Motorists look at a dent and see a price tag. Fortunately, so does ABRA Auto Body & Glass. Depending on the size and depth of a dent, dent removal can range anywhere from tens to hundreds of dollars — even when you can barely see it on the road. If you’re the only one who ever sees the dent, who cares about dent removal, right? Not so fast — you might be forgetting about someone. 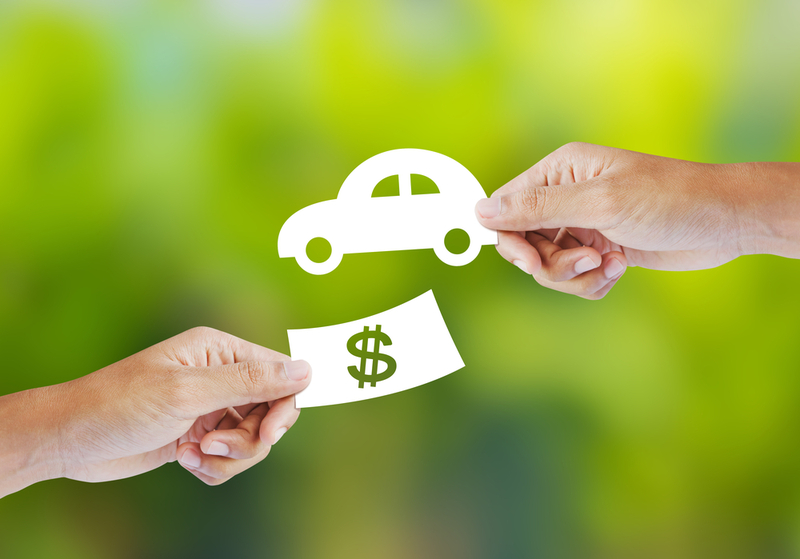 Do you ever plan on selling or trading in your vehicle? How Much Will a Dent-Free Car Get Me? You’ll have to go to a dealership to see exact amounts, but here’s a great case study: hail-damaged cars. Google “buy car hail damage” and you’ll find a bunch of articles and posts about people paying 15%, 20% — even 25% less — on hail-damaged cars. The original owner of the car loses out on thousands of dollars. The sad part: hail dent removal isn’t even that expensive. Dented cars are harder to sell — a dealership naturally won’t pay as much for it. Increase your car’s sale or trade-in-value today with ABRA Auto’s paintless dent removal.